Middle East Perspectives by Rick Francona: Brennan wants to "build up moderate elements" of Hizballah? Brennan wants to "build up moderate elements" of Hizballah? It is reminiscent of President Obama's earlier proposal to reach out to so-called "moderate elements" of the Taliban (Obama's outreach to the Taliban - a victory for the terrorists) - and just as bright. John Brennan, assistant to the president for homeland security and counterterrorism, proposes that the United States "build up moderate elements" within Hizballah. 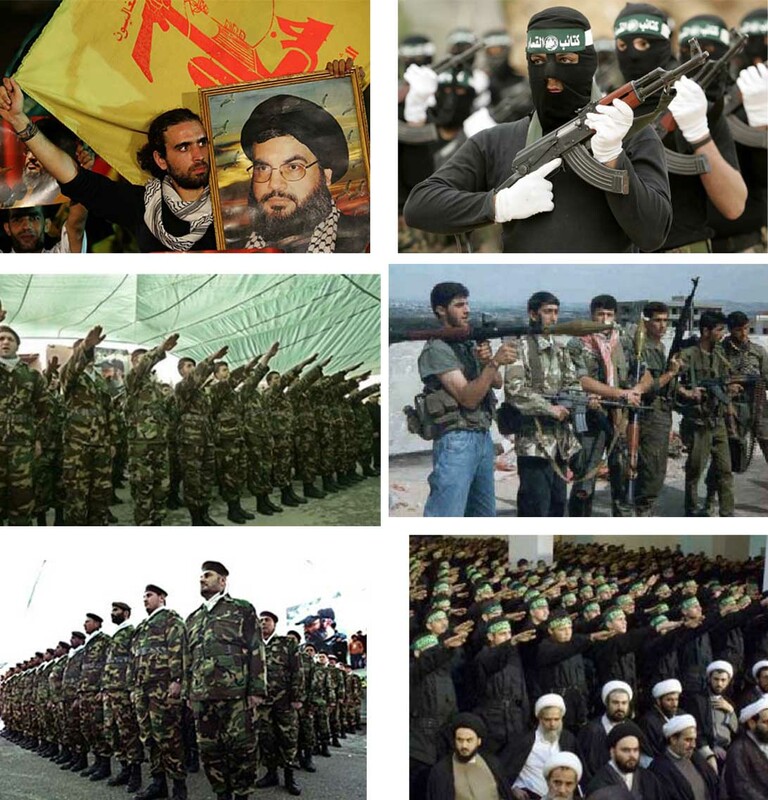 Yes, Hizballah, the same Iranian-created and backed Lebanese jihadist militia designated by the U.S. State Department as a foreign terrorist organization, the same Hizballah responsible for the murders of 241 U.S. Marines in Beriut in 1983. The list of Hizballah attacks is long and lethal. Yet, Brennan hopes to "diminish the influence of hard-liners" in the organization. John - they're all hardliners - that's why they are members of Hizballah. You know that, you speak fair Arabic - it is hizb allah - the Party of God. Why does this guy still have a job? 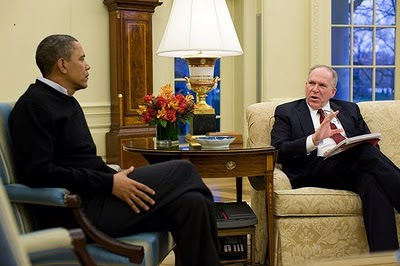 This proposal comes on the heels of Brennan's ridiculous media appearance in which he described our counterterrorism efforts as "we're not lucky, we're good" in the aftermath of the failure of a bomb to detonate in New York City's Times Square. A terrorist who was trained in Pakistan constructed a car bomb here, drove it to Times Square and tried to detonate it - the only reason there are not hundreds of dead and maimed Americans is that the bomb failed to properly explode - it has nothing to do with our obviously flawed homeland security system. More on that at Holder and Brennan - the "no-clue two". Now Brennan wants to "build up" elements of a terrorist organization? According to Brennan, "Hizballah is a very interesting organization" that now has members within the parliament and the cabinet. So what - they're still representatives of a terrorist organization. 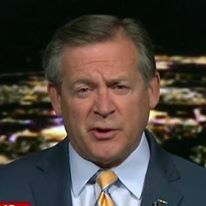 John, rather than looking for terrorists to make nice with, why don't you focus on fixing the broken homeland security system that failed to detect at least two attacks, attacks that thankfully failed - the attempted bombing of an airliner on Christmas 2009 and the Times Square attempt earlier this month? We were lucky, not good. Rather than "building up" so-called "moderate elements" of Hizballah, why not work toward the organization's elimination? Lebanon and the region would be better off without them - your remarks only legitimize them and complicate the situation.